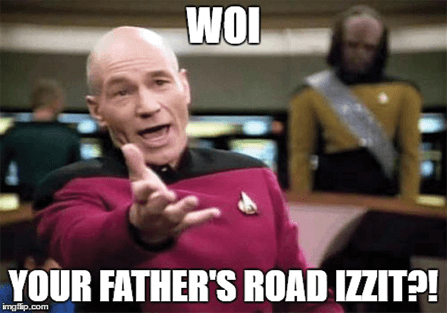 Hilarious moments that every Malaysian driver has either heard of or lived through. Are you Malaysian? Do you drive? Have you ever been in a car with a Malaysian driver? If you answered yes to any of these, then you’ll probably be able to relate! 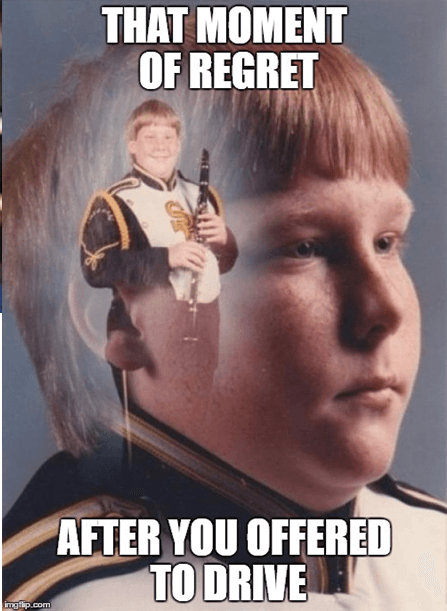 From funny to epic, here are some of mini stories we can all relate to with memes to match! 1. When Amma or Appa start vibing with Carrie Underwood and pray because they’ve just realized who’s driving. You. 2. When every car joins together to form a kindergarten style line up to prevent that jerk from cutting the line. Plot twist (and here comes the funny part): you only see this kinda partnership when you’re the jerk who’s trying to cut the line! 3. When you and your buddies go on a road trip and you gotta muster up the courage to ask them to share for petrol money. LOL. Good luck, bro. 5. That moment when you sneeze while driving and your life flashes before your eyes and you hold on to the steering wheel for dear life – we’ve all been there! 6. When your friend is texting while driving and swerves into the next line and then looks at you sheepishly and says “sorry” or “oops” – the next time this happens, take off one of your flip flops and smack ’em in the face with it. At least then if your friend swerves, you’ll meet your maker with some satisfaction. 7. When you’re looking for parking and someone gets into their car… But then takes forever to leave! 8. How about those idiots who keep crossing the streets and not waiting for the red light? Can’t they just wait?! Except when we’re the ones walking because lol what’re they gonna do? Hit us? These are just a few that I’ve been able to think of. What about you? Did you go through any of these? Or do you have some of your very own funny/epic moments on the road? Share in the comments below because we’d love to hear about them! Wealthiest People in the Car Industry! 5 Greatest Racing Tracks around the World!